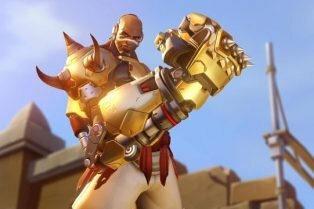 90 Overwatch Cosplay Photos from Dragon Con 2..
Doomfist Revealed! 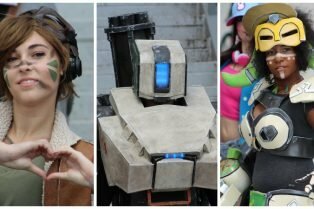 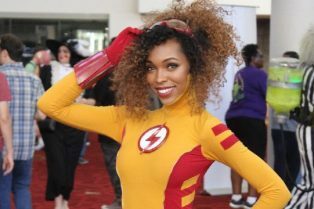 Overwatch’s 25th Her..
Our First Round of MomoCon Cosplay Photos is .. 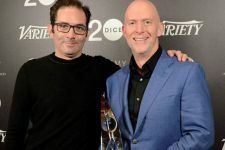 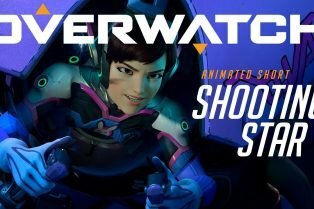 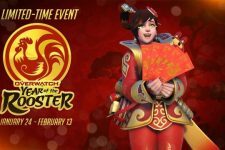 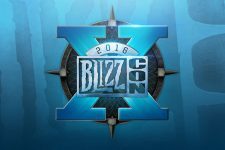 The Overwatch Anniversary Event is Here! 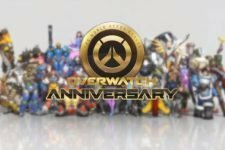 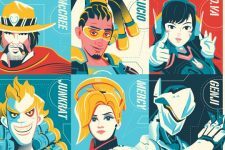 Celebrate one year of Overwatch! 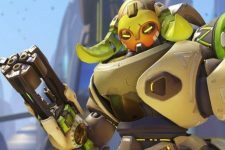 Meet the 24th Overwatch Hero: Orisa! 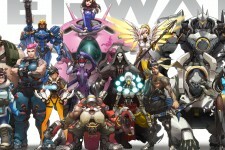 A new tank has entered the game! 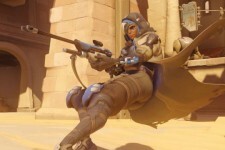 Meet the New Overwatch Hero, Ana!